Sunrise edition. 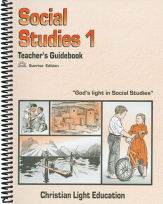 Included in this Teacher's Guide are teacher's note and ideas for teaching your students to enjoy and learn more about the communities around them. 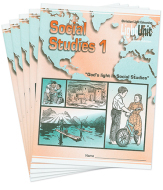 Includes copies of the student LightUnits with answers.